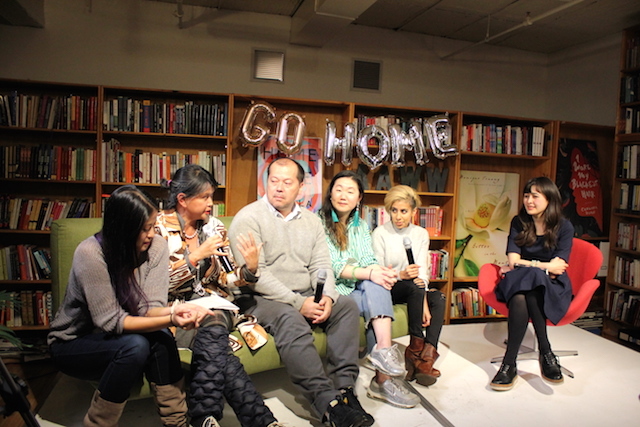 On Monday, March 12 we launched Go Home!, the Asian American Writers’ Workshop collection published in collaboration with the Feminist Press that imagines “home” in the twenty-first century through fiction, memoir, and poetry. Both urgent and meditative, this anthology moves beyond the model minority myth and showcases the necessity of both expanding and challenging the immigrant narrative. 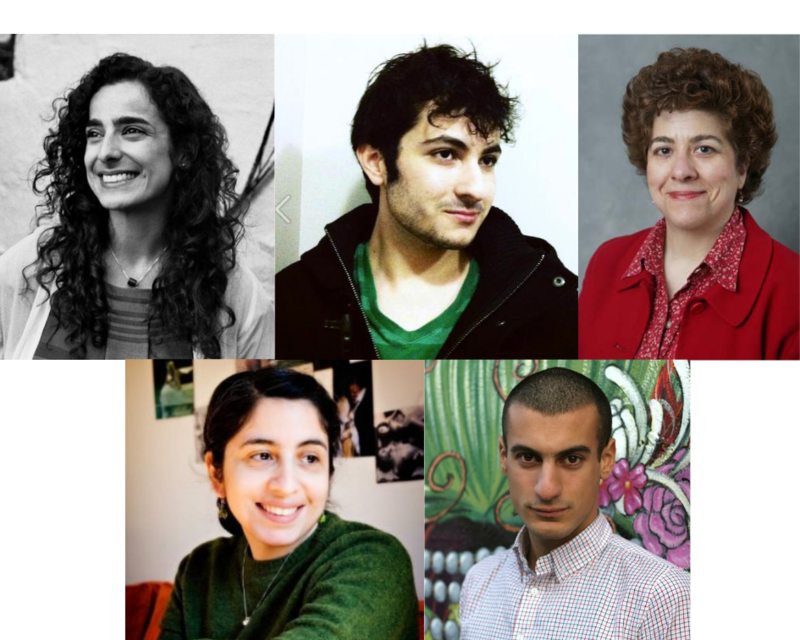 We celebrated the launch of the anthology at the workshop with contributors Karissa Chen, Wendy Xu, Gina Apostol, Chaya Babu, and Alexander Chee. They were joined in conversation with the book’s editor, Rowan Hisayo Buchanan.